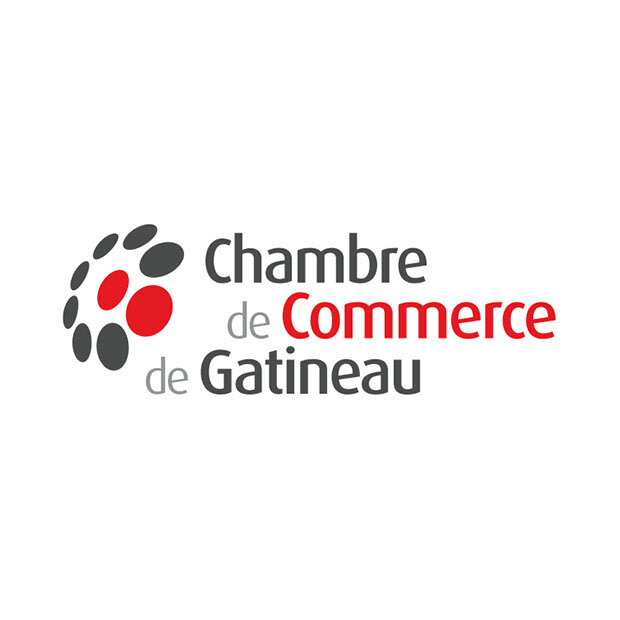 The Gatineau Chamber of Commerce is a unique network of entrepreneurs and business professionals. It has become a natural and efficient meeting place for businesses and for the resources offered by governments and economic-development organizations to respond to their needs. The network’s strength is over 800 members and close to 40 activities and/or events.